Microdermabrasion is a mostly noninvasive procedure that removes the uppermost layer of the skin. The process is performed using a small handheld machine that removes the dead cells at the top layer of the skin and gives the patient younger looking skin that is also healthier. Microdermabrasion can help a patient reduce the visibility of sun spots, acne scars and fine lines. One of the reasons for its popularity is that it is a painless procedure. Just like any other treatment performed on a person, there are pros and cons to having a microdermabrasion procedure. 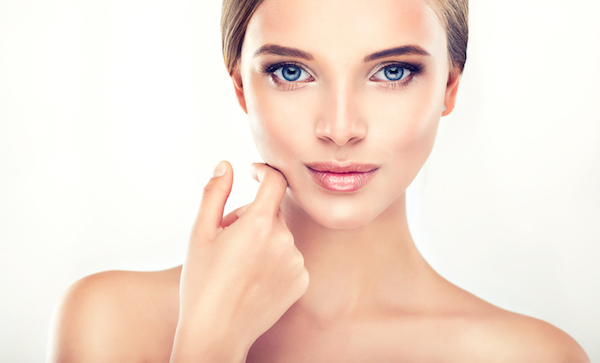 A person will see results almost immediately from a microdermabrasion treatment. While multiple treatments can be performed to achieve the desired results, the best treatment results tend to occur after the first treatment is performed. Many treatments performed on the skin are invasive and involve various amounts of recovery time. Microdermabrasion doesn’t have a long recovery time because there are no chemicals or needles involved in the procedure. Microdermabrasion is used on the face by the majority of patients. However, microdermabrasion is also used by many patients to help reduce the appearance of stretch marks on the body. Microdermabrasion doesn’t have to be performed only in a doctor’s office. It can also be performed at home or in a spa. The option to undergo the treatment in multiple environments makes the cost very affordable as the patient can choose where he or she wants to have the treatment. An average microdermabrasion treatment takes about 30-minutes or less. The fact that patients have no recovery time means they don’t have to miss work after the procedure. The amount of time it takes to achieve the desired results depends on the expectations of patients as well as their skin type. Multiple sessions might be necessary to get the desired result which means more money might be spent by patients. Of course, having more sessions to treat the skin means more out of pocket costs. While microdermabrasion is mostly an affordable procedure, the cost can add up over multiple treatments. 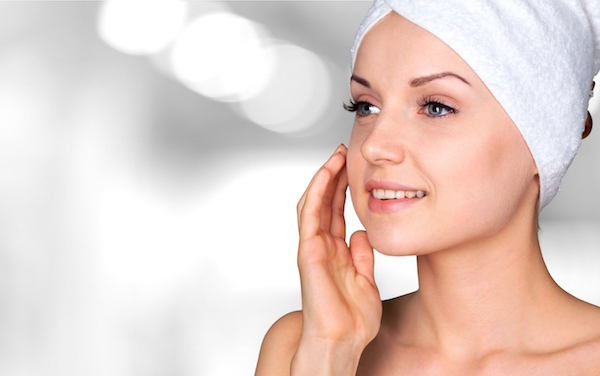 Microdermabrasion can be used to reduce fine lines on the face but it does not eliminate wrinkles due to aging. Patients need to be aware of the fact that this treatment might not be the best option for their skin issues. Bruising and redness can result from the procedure. Thankfully, both conditions will disappear after a few days. Permanent discoloration of the skin can occur with some patients even though it is a rare side effect. 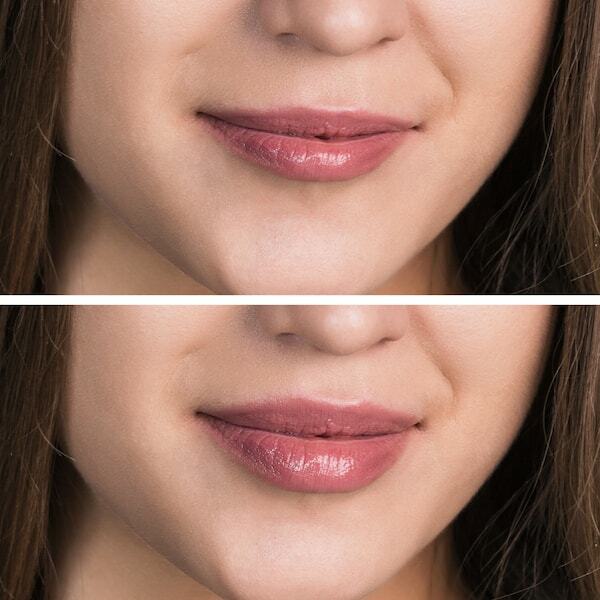 Once the permanent discoloration happens, the patient might need further treatments such as chemical peels or other invasive treatments in order to treat and correct any issues. When permanent discoloration does happen, it is usually in patients who have skin with a very dark pigment.